Aspect Purastat 5. 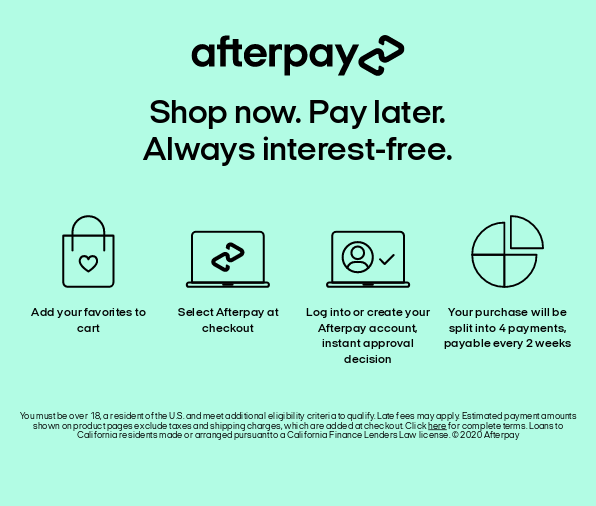 Use Afterpay now. Aspect Purastat 5 is a gentle exfoliating cleanser that works to detoxify the skin. The Purastat 5 formula is non-irritating and soothing, perfect for all skin types. Antioxidants work to protect the skin.